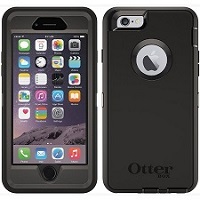 Tek Experts is an authorized Otterbox and Lifeproof reseller. We have more genuine cases at better prices than anyone in Columbus! 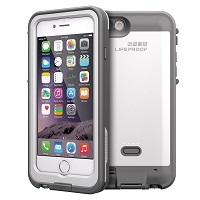 We also carry Trident, Incipio and other brands of cases for many cell phones including the newest models.